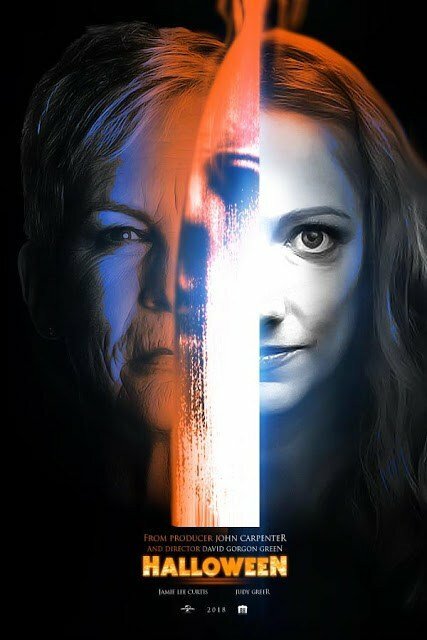 Halloween 2018 is shaping up to be one for the ages. 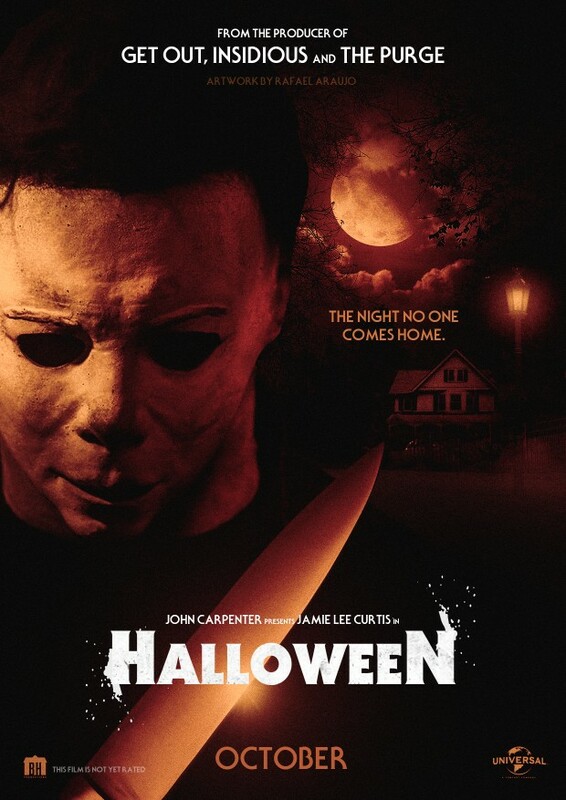 On the one hand, horror fans the world over will be raising a glass to John Carpenter’s 1978 classic in honor of its 40th anniversary – yes, it’s been four long decades since Michael Myers was first unleashed upon the hapless folk of Haddonfield. 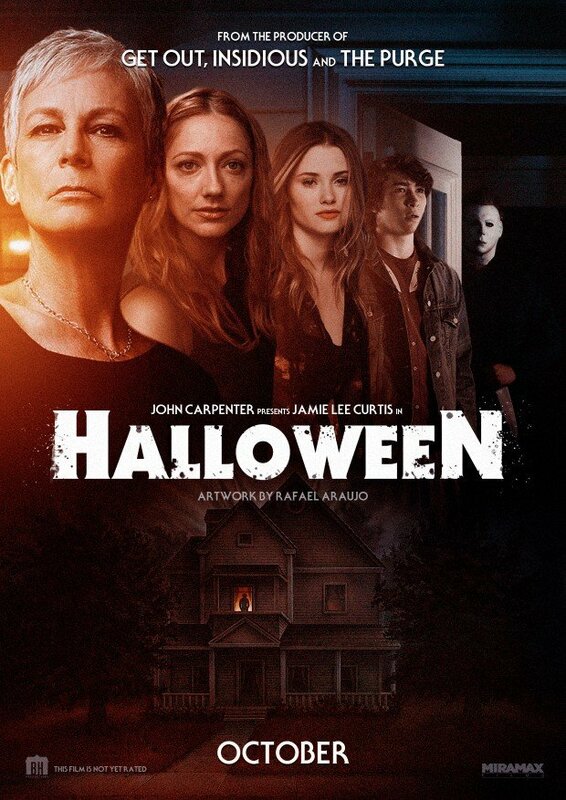 But for Blumhouse and director David Gordon Green, all eyes are currently trained on the Halloween sequel, which welcomes James Jude Courtney as the physically imposing Myers. 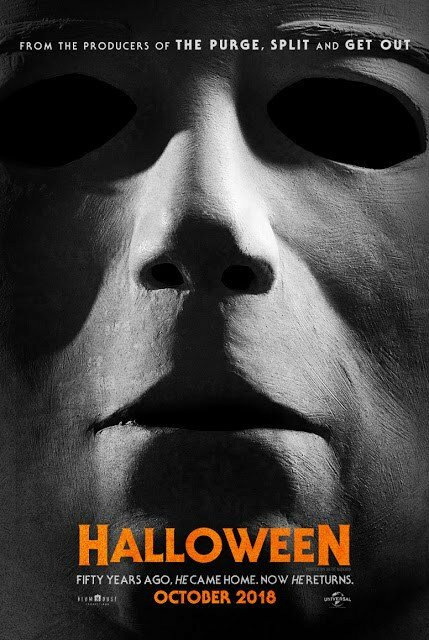 He’ll be sporting a slightly reworked mask, too, and during his exhaustive interview with Halloween Daily News (h/t ComicBook.com), seasoned SFX artist Christopher Nelson assured budding fans – us included! – that they’ll be “very, very happy” with the end product when it casts a shadow over theaters on October 19th. 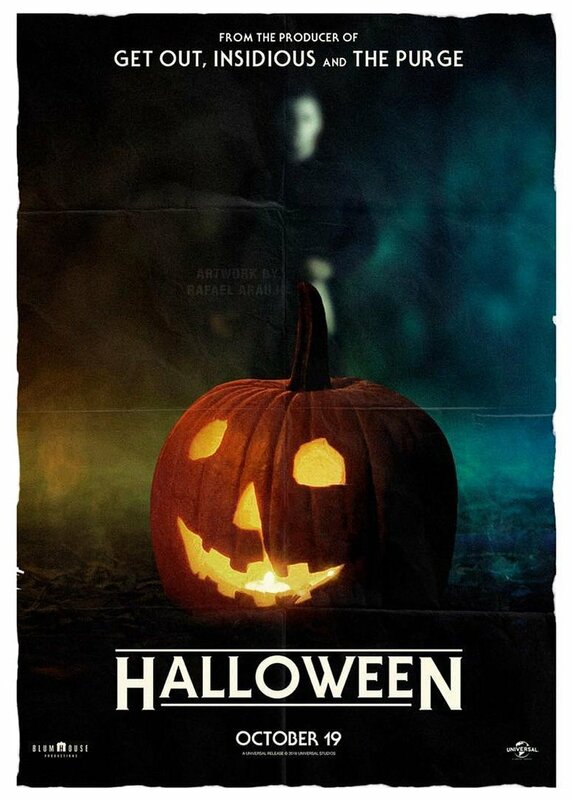 I think honestly, if you’re a real Halloween fan, you are going to be very, very happy. I think it’s going to be super cool. You’ve got to let the comparisons go and let Halloween live and be mysterious. As if that wasn’t exciting enough, Nelson then recalled the moment when The Shape (Nick Castle/Courtney) slipped into that famous mask for the very first time. And if that’s not enough to make horror fans go weak at the knees, we don’t know what will. The day when we first had The Shape in the mask, literally [director] David Gordon Green and I looked at each other and we had tears welling up in our eyes. It was such a moment. I was just filled with so much happiness and joy at how it looked and how it was shot. And those moments continued throughout shooting. There were moments where I just got goosebumps, because I’m sitting there looking at The Shape. There it is, and it looks killer. And it’s Michael Myers. 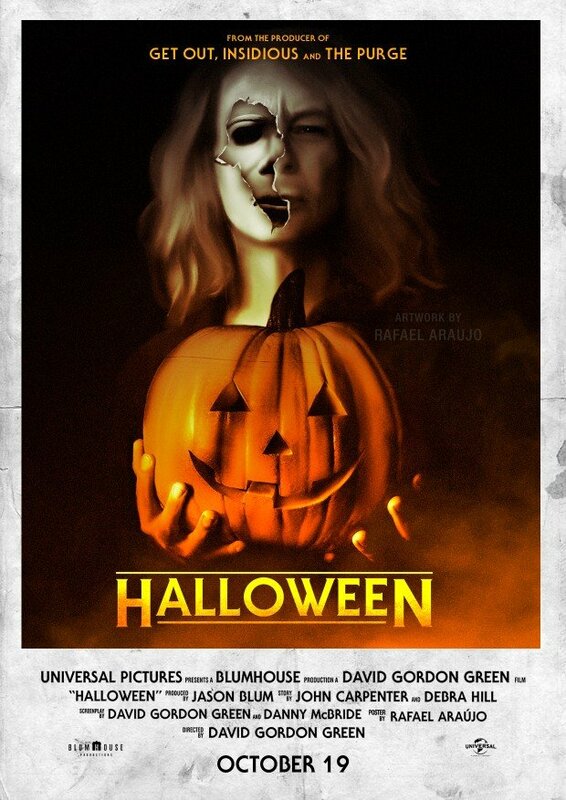 David Gordon Green and his creative team plan to unleash their Halloween sequel on October 19th.